This release contains: 1 Related Document With its innovative and elegant two-motor hybrid powertrain, the 2014-2015 Accord Hybrid set the benchmark for a mid-size hybrid sedan in refinement, advanced technology and class-leading fuel efficiency. This release contains: 1 Related Document The 2017 Ridgeline interior is a clean-slate design that offers new levels of premium quality, convenience and user-friendly technology in spacious, versatile package. The all-new tenth generation Civic launches with benchmark-setting levels of performance, fuel efficiency, interior space and premium quality This release contains: 1 Related Document, 3 Photos, 1 Video The 2016 Civic Sedan, a completely new-from-the-ground-up redesign of America’s most popular compact car 1 , launches Nov. 12 at Honda dealerships nationwide with a Manufacturer’s Suggested Retail Price (MSRP) 2 starting at $18,640 – an increase of just $150 from the outgoing model. This release contains: 1 Related Document Overview With two advanced new engines and new and updated manual and Continuously Variable Transmissions, the 2016 Civic offers a range of new powertrain choices that combine fuel efficiency and fun-to-drive performance. This release contains: 1 Related Document Overview The 2016 Accord Sedan and Coupe are offered with two advanced engines – a direct-injected (DI) 2.4-liter inline 4-cylinder engine, and a 3.5-liter V-6 that is the most powerful engine offered in a Honda sedan to date. 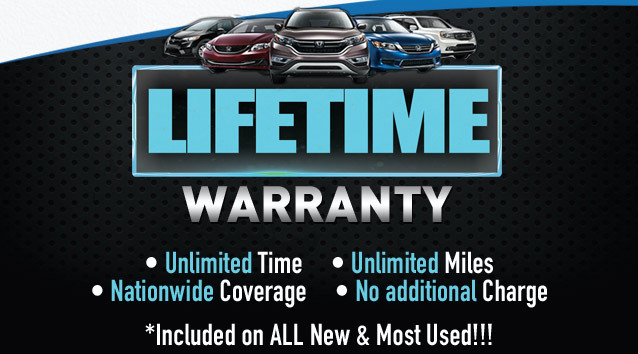 Available transmissions include a sporty and fuel-efficient continuously variable transmission (CVT) for the 4-cylinder engines, unique 6-speed manuals for the 4-cylinder and V-6 engines, and a 6-speed automatic for V-6 models. 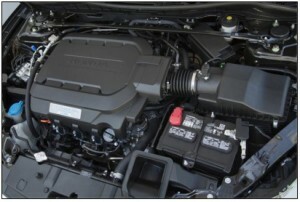 The direct-injected 2.4-liter i-VTEC inline 4-cylinder powerplant is the base Accord engine, providing 185 horsepower and 181 lb-ft.